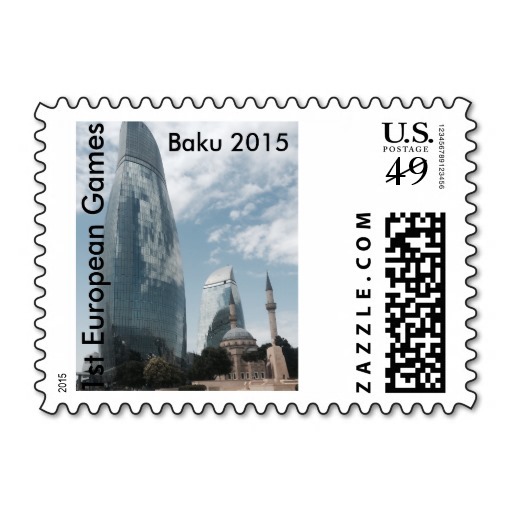 Azerbaijan Airlines, Azerbaijan’s biggest airline and national flag carrier, has announced a special campaign for the citizens of foreign countries, who have passed accreditation for the first European Games to be held in Baku on June 12-28. 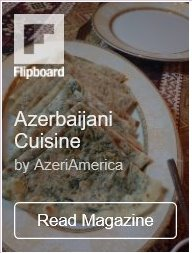 “We offer our guests to keep the accreditation cards and take advantage of this opportunity to visit Azerbaijan again,” the company said. 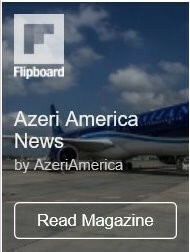 Azerbaijan Airlines, the official sponsor of the Baku 2015 European Games, makes more than 16,000 international flights from Azerbaijan to 38 cities worldwide annually.